This phone call can be used as an add-on to an email package or it can be used all on its own. It's a 30-45 minute phone conversation to talk through any specific issues you and your little one may be having. Its also for anyone that just needs a little tweak in their plan or feels comfortable with what they are doing, but just wants to talk out and verify that they are on the right track. 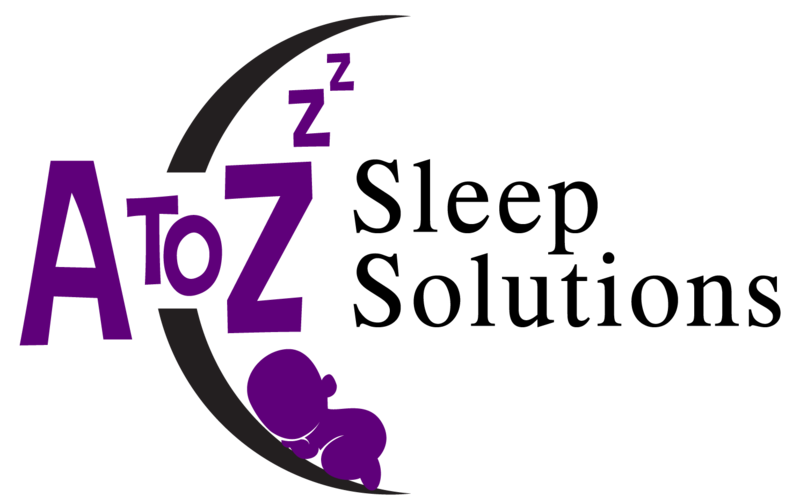 This is not a customized sleep plan but is to be used as a sounding board and your space to ask your personalized questions.